John has lead The Motley Fool’s business development team for over 10 years. Under his management of TMF’s ad business and partner programs, the company has had the pleasure of partnering with Yahoo!, Aol, MSN, CNN, brokerage partners, and many more. John played a pivotal role in the launch of Motley Fool Asset Management and Motley Fool Wealth Management divisions, and was also a partner in our corporate venture program. Prior to The Motley Fool, he was a Vice President of Product Management at Aol where he led the development of Aol’s Money and Finance, Personalization, Voice and other products. John was also a Principal Consultant at Netscape Communications where he led the development of messaging platforms for a number of corporate, ISP and brokerage clients. 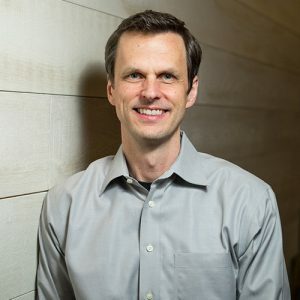 As a graduate student at Stanford, John helped found And Communications, a website development firm that included Apple, Cisco and National Semiconductor as clients. He serves on the board of Legacy Farms Virginia and Dataslash.io.